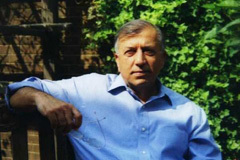 Shuja Nawaz, director of the Council’s South Asia Center, wrote “Pakistan’s Existential Threat” for INDIA 2009, an annual publication by Seminar. Nawaz calls for a “cohesive national effort” to overcome Pakistan’s security issues. 2009 was a year of major decisions in South Asia, especially in the Afghanistan-Pakistan theater, as local populations and governments took decisive actions. An election was held in Afghanistan, flawed to be sure, but still an expression of the will of the people. Pakistan finally took the battle, with great public support, to the domestic Taliban, with the army entering and liberating Malakand and Swat and then South Waziristan, but allowing the militant leadership to disappear. The U.S. increased drone attacks inside the Federally Administered Tribal Areas, killing among others the head of the Tehreek e Taliban of Pakistan. After 17 years of deadlock, Pakistan finally saw agreement among its provinces on revenue-sharing with the center and the Supreme Court reassert itself by nullifying the National Reconciliation Ordinance that allowed over 8,000 politicians accused of various crimes and misdemeanors to reenter Pakistani politics. President Obama chose to send more forces into Afghanistan to eke out a measure of success before beginning a military withdrawal from that war, aided by a token increase in the numbers of his NATO allies. Elsewhere, the U.S.-Indian relationship moved to a higher plane with the state visit of Prime Minister Manmohan Singh to Washington, D.C., and agreements on economic and security issues. But there was a ratcheting up of rhetoric on the Indian side about China’s intentions in the Himalayan North-Eastern region of Arunachal Pradesh. Sri Lanka successfully ended the insurgency, though at great social and economic cost. Bangladesh moved into civilian government mode and its economy started improving. The Gulf region, especially high flying Dubai, had a financial meltdown and began sending guest workers home. Iran continued to play hide-and-seek with the international community on its nuclear assets and intentions, forcing the newly-elected President Obama to tone down his offer to engage and turn toward sanctions, while talk emerged about a military option. Central Asia began serving as a new bridge for U.S. and NATO supplies to Afghanistan. But fears of Islamist activities continued to inform governmental actions there, feeding the growing number of militants escaping into Afghanistan and Pakistan and adding to Al Qaeda’s forces. Greater South Asia remains interconnected internally and to the world outside. This is what makes 2010 an important year. I see greater civil society pressure on governments to meet the socio-economic needs of their people. Political freedoms and judicial independence will begin to take firm root but not without resistance from entrenched tribal, feudal or militaristic systems. The U.S.-Afghan and U.S.-Pakistan relationships will run into difficulty, as divergent aims will produce increased friction. Domestic political pressures will force the U.S. to seek early military results, including putting pressure on Pakistan to seal the border, a near impossible task under any circumstances. Pakistan will resist moving against the Afghan Taliban, provoking U.S. congressional pressures to use promised aid as a lever. This may have a perverse effect by strengthening the hands of the Islamists and hardliners inside Pakistan. The challenge will be to find a way to allow Pakistan to influence some of the Afghan Taliban to ease off on the U.S. and NATO in 2010 to allow an orderly withdrawal of military forces and perhaps set the stage of a broader coalition of Afghans in Kabul. India and Pakistan may be able to slowly resurrect the composite dialogue. But potentially the most critical issue facing Pakistan will be the transition at year’s end to a new army chief and how the civilian leadership handles that matter. Finessing it by extending army chief General Ashfaq Parvez Kayani or elevating him to Chairman of the Joint Chiefs with extended powers may be a possibility. How that is handled will matter a lot in a polity where the military still wields enormous power. Well before that, President Asif Ali Zardari and Prime Minister Yousuf Raza Gilani will need to come through on their much delayed promise to restore the 1973 constitution or risk the Supreme Court or the political opposition taking the initiative away from them. The Islamist militants, dislocated from their headquarters in South Waziristan, will increase their efforts to terrorize the civilian population in the cities of Pakistan. How effective will government actions be in changing the underlying conditions of economic inequality and deprivation that spawn discontent in a country whose median age is 18 years? It will be critical to create a more effective economic infrastructure and policies and to open up the borders to trade with Central Asia, Afghanistan, and its South Asian neighbors. The U.S. and 21 other allies plus international aid agencies had pledged some $5.6 billion in aid to Pakistan in Tokyo in April 2009. By year’s end, only $725 million had been received. Only some $1.6 billion are expected to show up in 2010. The challenges are huge. Expect rough sailing ahead. 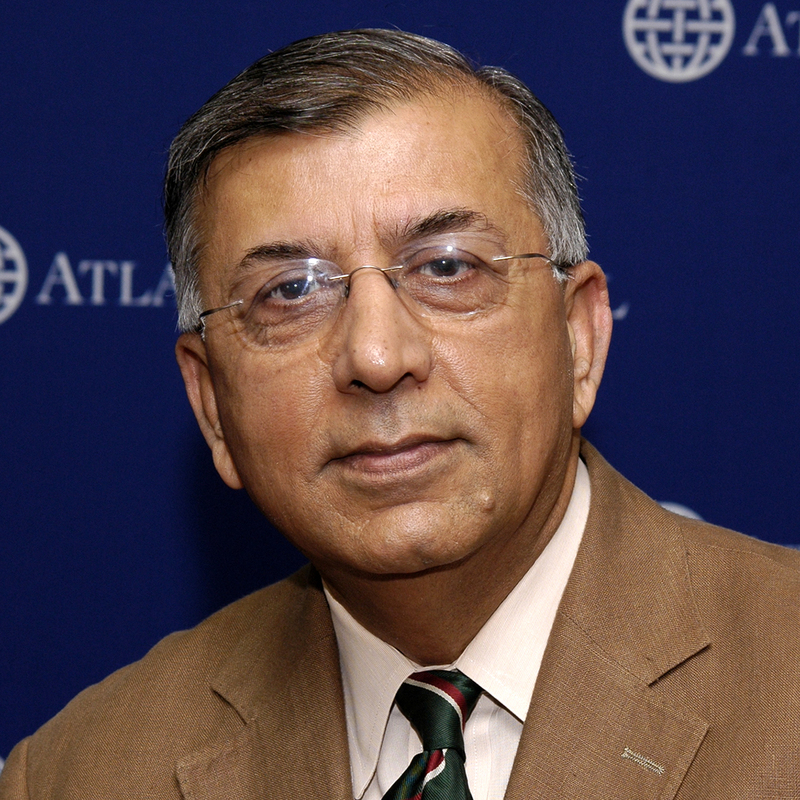 How do people from the greater South Asia region see 2010 unfolding? We invited contributors to send us their brief ideas and predictions. The South Asia Center is pleased to present their views in the 2010: A Watershed Year for South Asia web forum and welcomes your comments.